Welcome to Market Town Taverns, an estate of pubs full of character, atmosphere and charm located across the North of England. 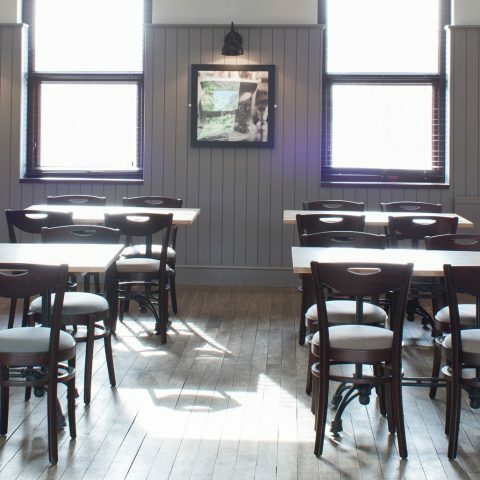 At Market Town Taverns we put our heart and soul into the art of pubs. 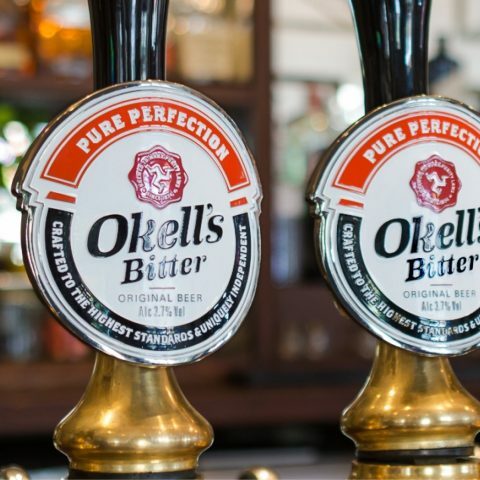 From carefully selecting the finest drinks products, to sourcing the best seasonal produce and training our team, our family of pubs aims to deliver a great experience for our customers. Beer for purists. Pure and simple.